We know how important it is for company cars to be efficient and reliable, as well as affordable. 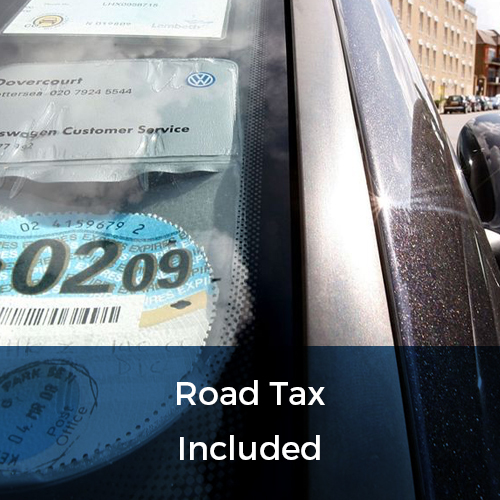 Here at Flexed we pride ourselves on the fact that we offer car leases from 28 days, with the flexible option to extend your lease in the future if you so wish. 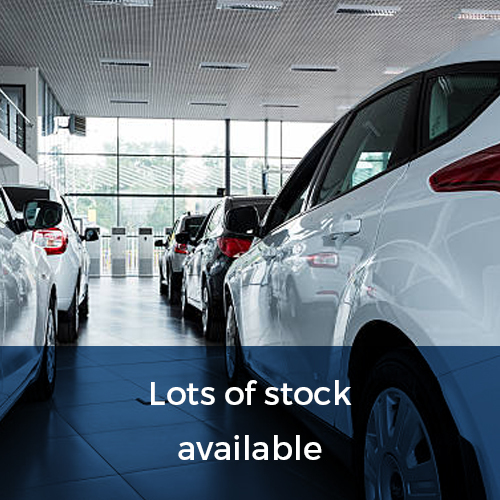 Short term leases are one of our specialities here at Flexed, with excellent deals on company cars perfect for your every need. 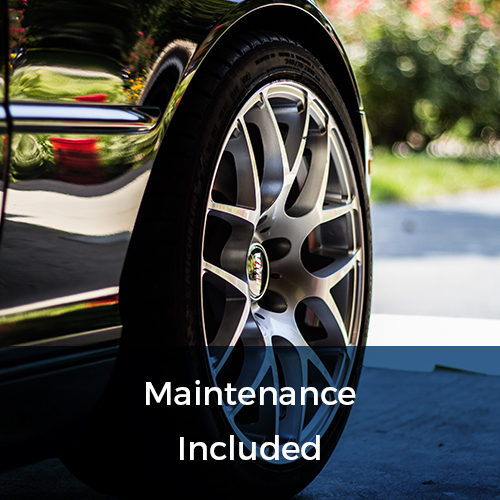 We also pride ourselves on the fact that all of our cars are high quality and consistently maintained, with maintenance being included in the price of all short term leases. 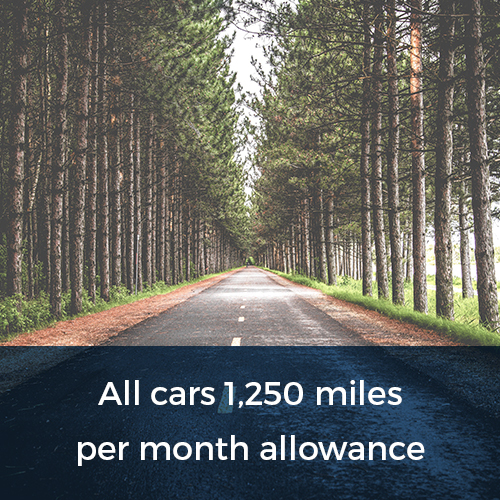 When leasing a company car you can also benefit from 24 hour emergency assistance, vehicle recovery and the choice of the mileage allowance for the duration of your lease. Long term leasing can be a pretty huge commitment for any business, so we’re proud to offer a flexible short term leasing option that allows you to extend your leasing contract if you desire. It’s a simple, hassle-free way to lease a company car; one that will leave a lasting impression on your business. Our excellent choice of cars range from Mercedes to Audi, perfect for any company wanting a short term lease. We specialise in short term leases for 1 month, 3 months, 6 months and 12 months. Providing excellent service to business customers who need a short term lease, we’re the perfect choice for your company. 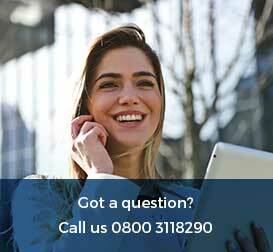 It’s never been easier to lease a company car on a short term basis, so get a quote and contact one of our friendly team members today; we’re always happy to help!